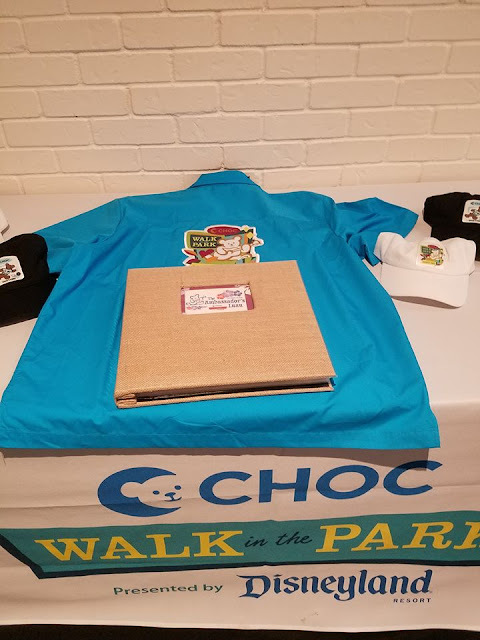 GET READY TO STEP OUT FOR A GREAT CAUSE WITH CHOC WALK! 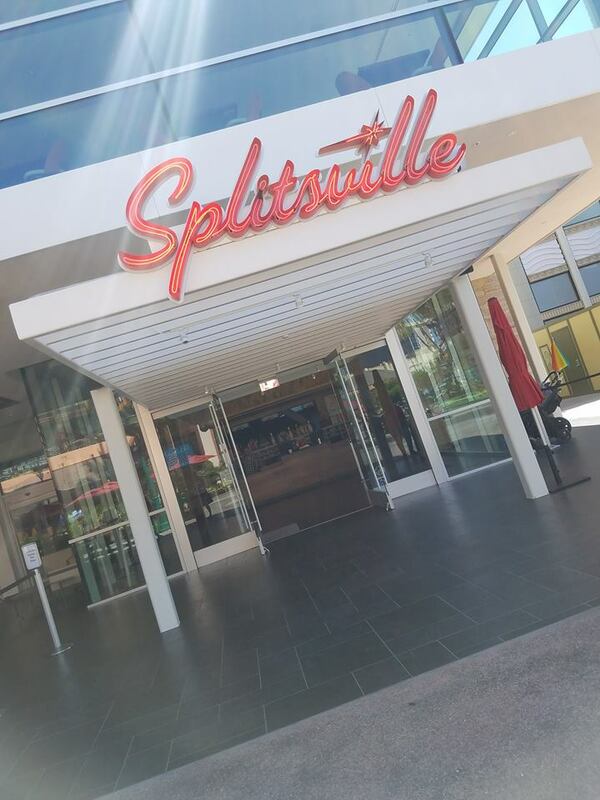 Thanks to Splitsville and CHOCWalk I was able to get all the details on this year's walk in the park and last chance to fundraise event - Ambassadors Luau. We love to participate in CHOCWalk and I have a special place near and dear to my heart for CHOC. 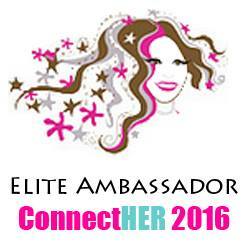 This year I myself registered again and also will be walking with the social media team. It is a privilege and I am grateful to fundraise and walk with everyone! If you want to donate any amount please do so here & thank you! Jeff is an amazing artist. He shows his art in the galleries at DTD but that is not all. This year he created the CHOC Walk Medallion and Pin!! He said he wanted it to be bright and colorful so that wen we looked at it, it would make us smile. Job well done friend! Its all of that and more with a Magical Disney touch to it! You can fundraise to receive these amazing keepsakes and other levels of "FUNdraising" too. The 5k event is the largest and most unique pediatric fundraiser in the nation. 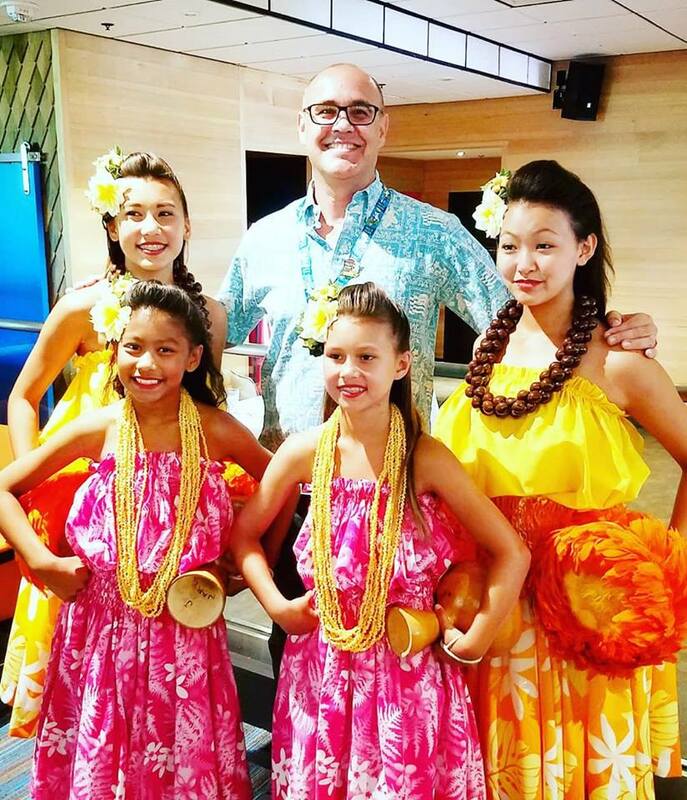 “Of all the traditions that we celebrate at the Disneyland Resort, the most meaningful are those that support our community,” said Josh D’Amaro, president of the Disneyland Resort. 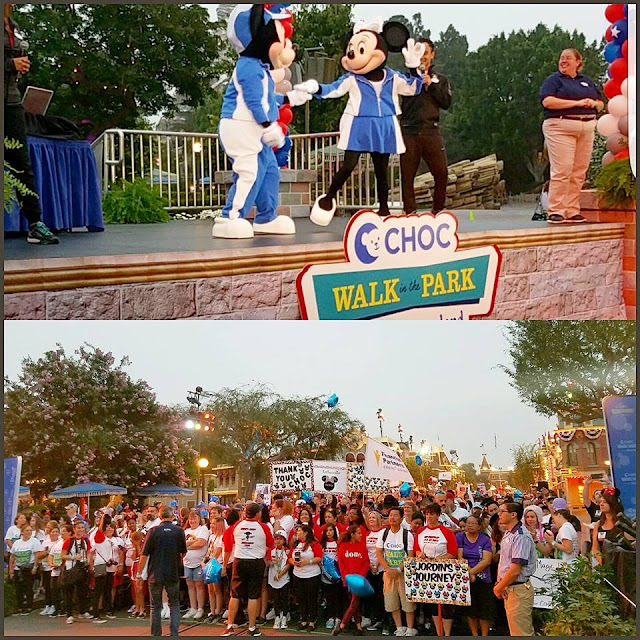 “That is why we are so proud to host “CHOC Walk in the Park” again this year. 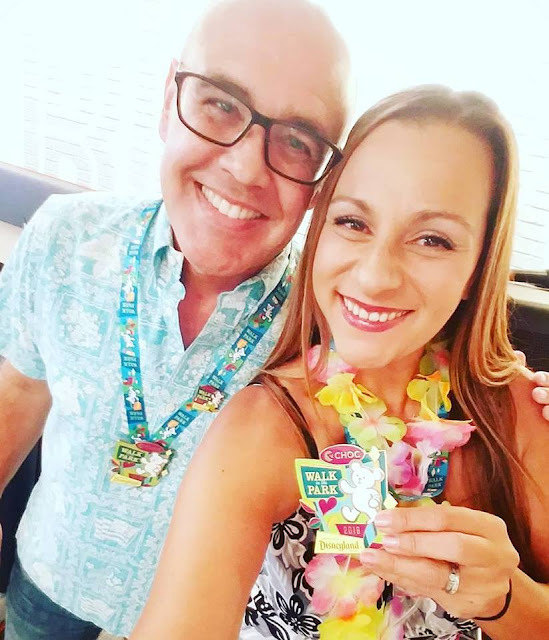 Celebrating its 25th anniversary this year, the annual “Minnie Walk” is a private event at CHOC Children’s Hospital created exclusively for patients who are unable to participate in CHOC Walk at the Disneyland Resort. Patients and their families enjoyed meeting and greeting Minnie Mouse, plus experiencing fun booths and experiences created just for them by CHOC Walk sponsors, participants, and the Disneyland Resort. Now in its 11th year, Taste of Downtown Disney is a very popular CHOC Walk fundraiser that lets participants savor fine cuisine, wine and spirits, all while enjoying the unique ambiance of the Downtown Disney District. It’s an evening of progressive dining that features eight locations topped off with an impressive array of exquisite “goodnight” desserts. 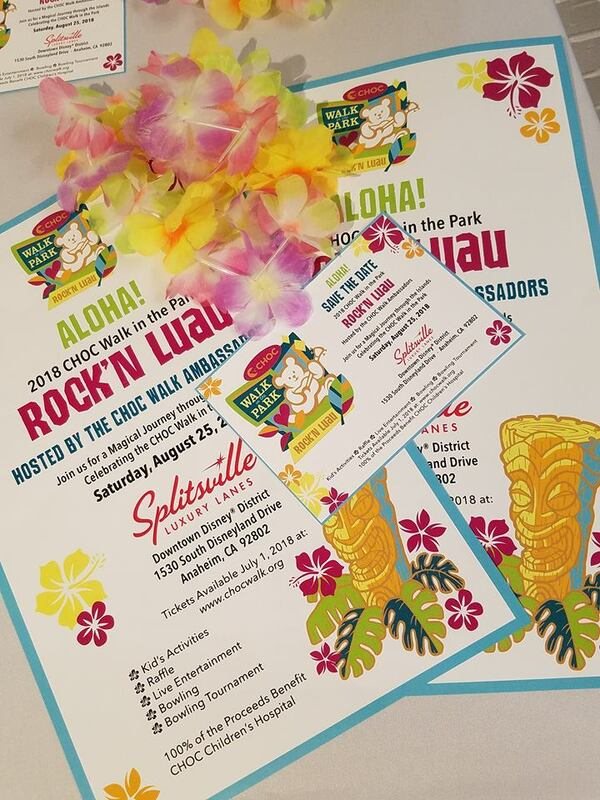 Don't want to walk but still want to support.... join a team and be a silent walker or... donate to an existing team (like mine OnTheGoOC) or attend the Amnassaadors Luau. It’s a mid-century modern blast to the past hard-ticket fundraiser, and kick-off to CHOC Walk in the Park weekend, as we rock-a-hula, dream of “Blue Hawaii,” and score strikes during a fun and lively indoor luau at the all-new Splitsville Luxury Lanes in the Downtown Disney District. 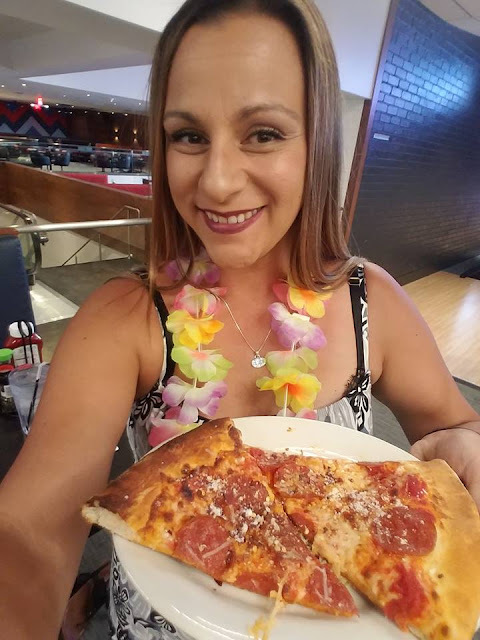 Cutest Bowling Ball and pizza of all kinds and so much more. All proceeds are being donated to the CHOC Foundation! Wow!! More info on www.chocwall.org . 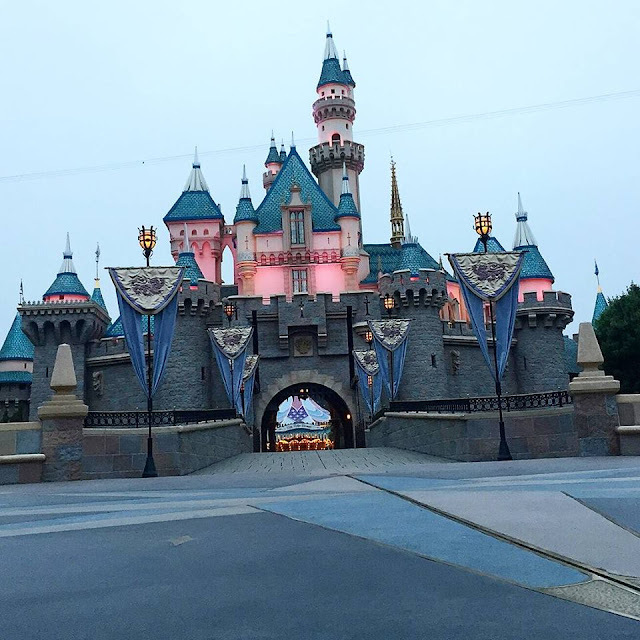 Beginning at 6:15 a.m., participants walk approximately three miles through Disneyland Park and Disney California Adventure Park before they open to the public. 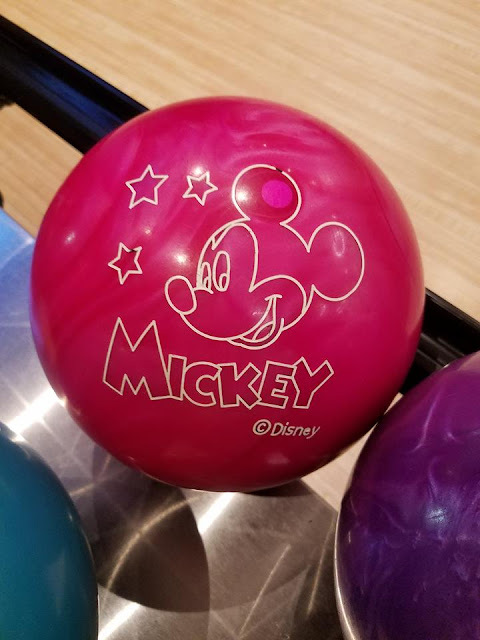 The walk culminates in the Downtown Disney District, where sponsors, hospital support groups, shops and restaurants have special offers just for walkers. The event brings the community together for one single goal – to raise funds for health care programs, education and research for Southern California’s kids. Among the CHOC Walk’s estimated 14,000 walkers and 650 teams are participants from across the U.S. and around the world, including Canada, Mexico, Australia and Japan. Money raised supports CHOC Children’s programs and services in the greatest need. 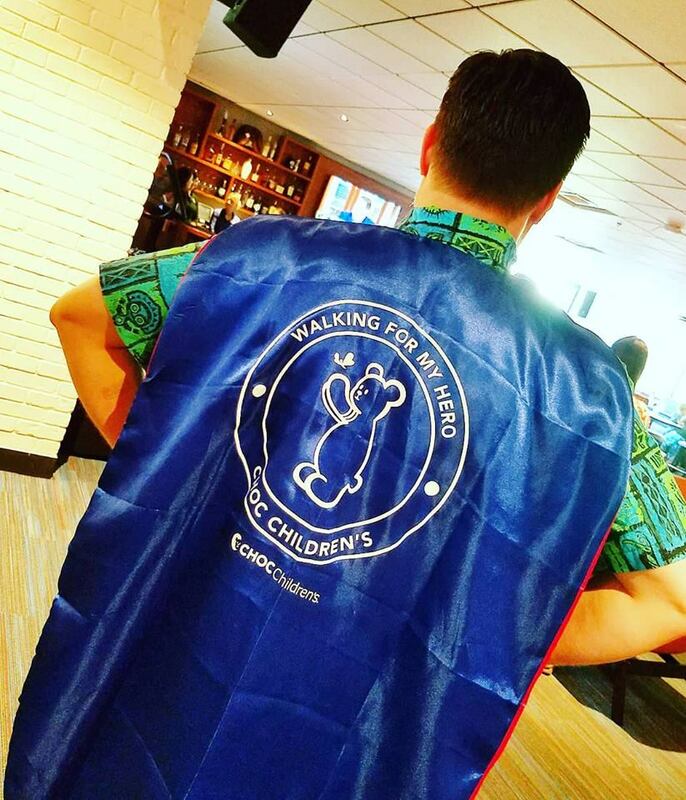 New This Year - to Honor a HERO that may have passed on but their fight light lives on.... Get this cape to represent your HERO for your team.... (one per team) when you register this year as a "Walking for my Hero" team. I love the special extra love given to everyone and the thought put in to include all. 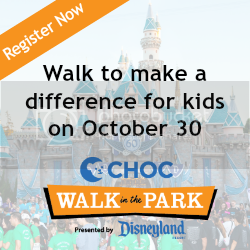 Event and registration information can be found at www.chocwalk.org and real-time event information can also be found on Facebook and Twitter. Follow along and get social with me now and day of the walk on social media with hashtag #chocwalk . The Disneyland Resort has always been a part of CHOC Walk, since its inception in 1990. In partnership with the Disneyland Resort, CHOC Children’s has raised over $32 million dollars to date. Affiliated with the University of California, Irvine, CHOC’s regional health care network includes two state-of-the-art hospitals in Orange and Mission Viejo, many primary and specialty care clinics, a pediatric residency program, and four clinical centers of excellence - the CHOC Children’s Heart, Neuroscience, Orthopaedic and Hyundai Cancer Institutes. We are forever grateful to CHOC & all the staff on hand past, present and future. Read some of our personal experiences with CHOC by going back to my main page and searching CHOC or click here!! Thank you for all your support and encouragement in the fundraising efforts of everyone including myself. Happy Magical Walk to all!